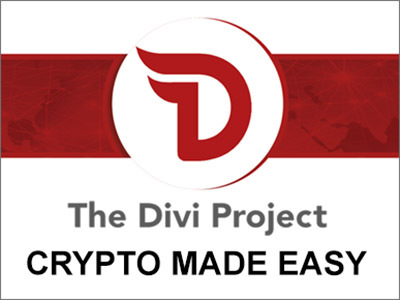 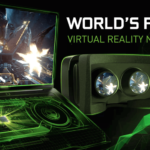 These graphics processing units (GPUs) are made for the desktop, meaning your laptop may be able to support the Rift on a basic level, but probably will not be able to deliver the best experience. 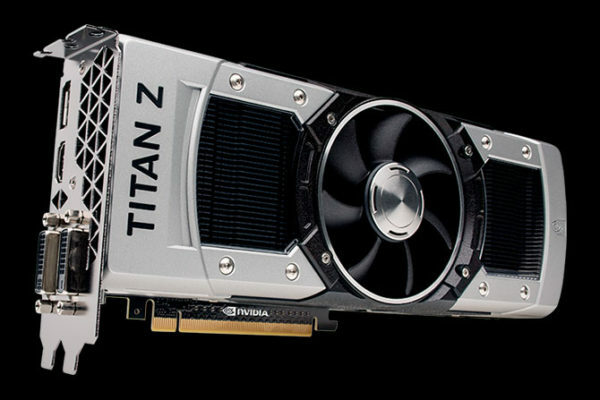 Based on the latest pricing information available, these graphics cards will set your wallet back about US$250 for the AMD Radeon R9 290 desktop GPU up to a whopping US$ 3,200 for the top-of-the-line NVIDIA GeForce GTX TITAN Z GPU. 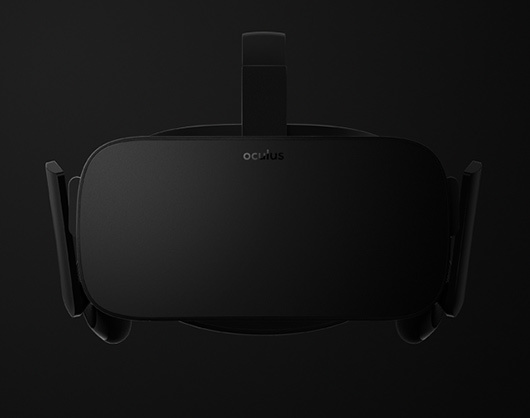 According to Oculus, a supported desktop rig must be equipped with a graphics card that is able to render 4K video (that is four times the resolution of a full 1080p HD video), at a frame rate of 90 frames per second. 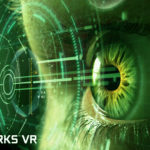 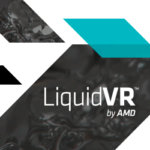 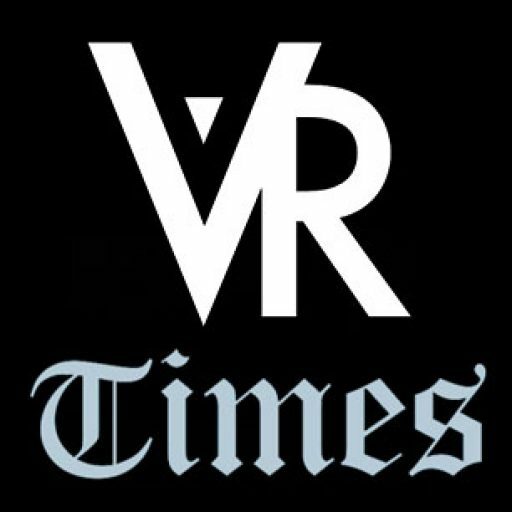 There is still 8 to 10 months before the launch of the consumer Rift, and to know more about the upcoming graphics cards that NVIDIA and AMD will be launching on the market that will potentially be supporting the Oculus Rift. 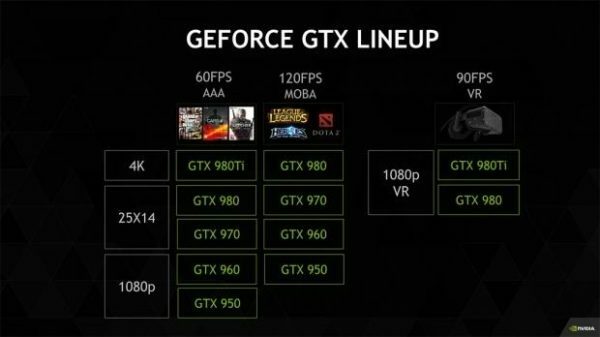 We will be constantly updating this article for the latest GPUs that will support the consumer Rift, so stay tuned for updates.